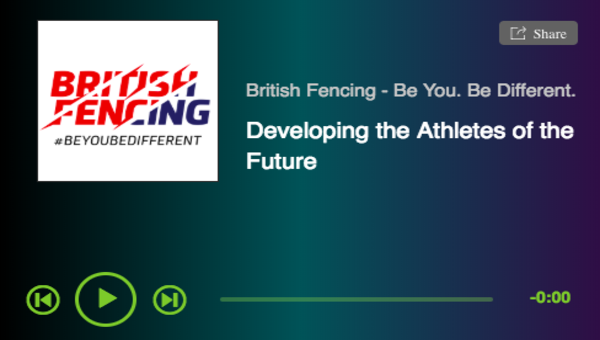 The framework recognises that fencers have different development needs in their fencing journey and therefore coaches use different skills and attributes for those development needs, or fencers have different coaches at different stages of their journey. 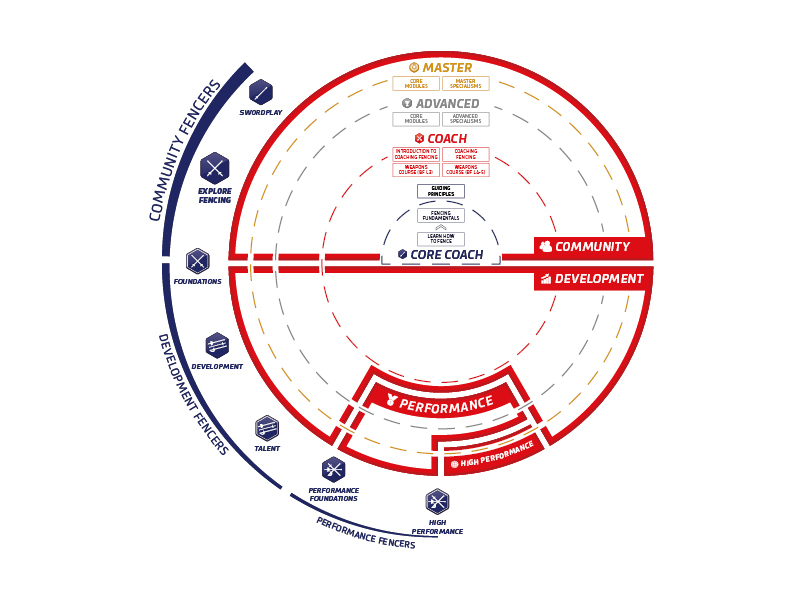 Coaching systems have typically valued the high performance coach more than the community coach. 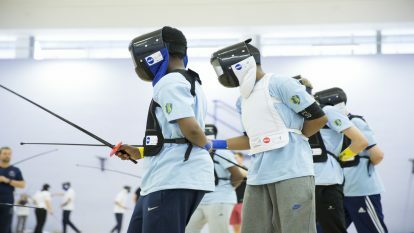 The BF Coaching Framework highlights the need for high quality coaches at each stage of the fencers journey, and therefore the importance of the community coach. It also differentiates the skills and attribute in each coaching space. A coach can by focusing and developing the relevant skills and attribute move across coaching spaces. 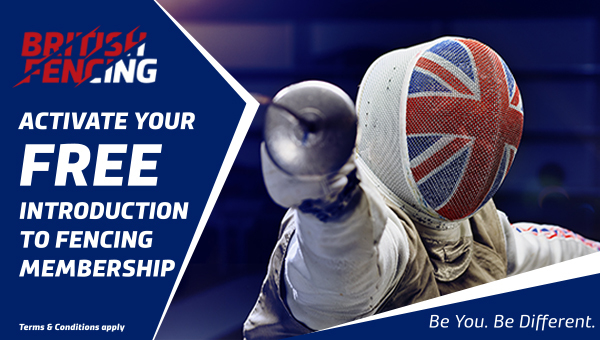 Culture of Learning – This relates to the fencing community as a whole, to continually increase its knowledge of, competence and performance in our sport. The purpose is to make a step change in raising the standards of fencing coaching as a ‘conscious act’, e.g. ‘are you the coach you want to be’ or ’the coach your fencer needs’. It aims to help coaches identify what they don’t know and therefore receive training to development themselves in areas of need. Continuous Improvement – This is based on the principle that the best coaches are reflective practitioners and look for the next opportunity to learn and refine their coaching behaviour. Coaches are valued – The Framework sets out to ensure that BF and the fencing community consistently recognises everyone on the Coaching pathway, regardless of where and who they coach.